The mission is to provide children with tools that can accelerate their education. We truly believe that all of us can use technology as a tool to help us achieve things we never dreamed of. We will provide schools with Kindles and load them with books that are selected by their Media Center Specialist. 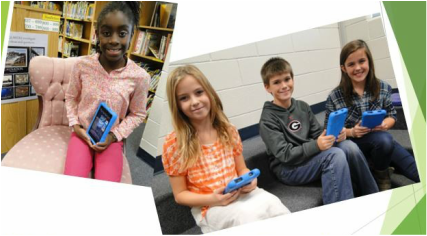 Sept. 2014 - The St. Simons Elementary 5th grade students are the first to receive their kindles. We provided 6 Kindles to the Media Specialist to manage the program. October 2014 - 4 more Kindles were delivered to be used by the 4th Grade. January 2015 - 8 Kindles were provide to the Media Center.of C.B. 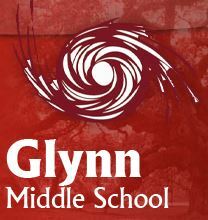 Greer Elementary. January 2015 - 4 Kindles were provided to the Media Center. They will use them to help accelerate reading skills for their students. Each Kindle has 10 books loaded on them. January 2015 - 4 Kindles were provided to the Media Center. Some of the most popular books were loaded on them. January 2015 - 8 Kindles were provided to the Media Center.